With a rising demand in the world market for hygienic foods, there has been a trend towards the adoption of organic methods of cultivation. 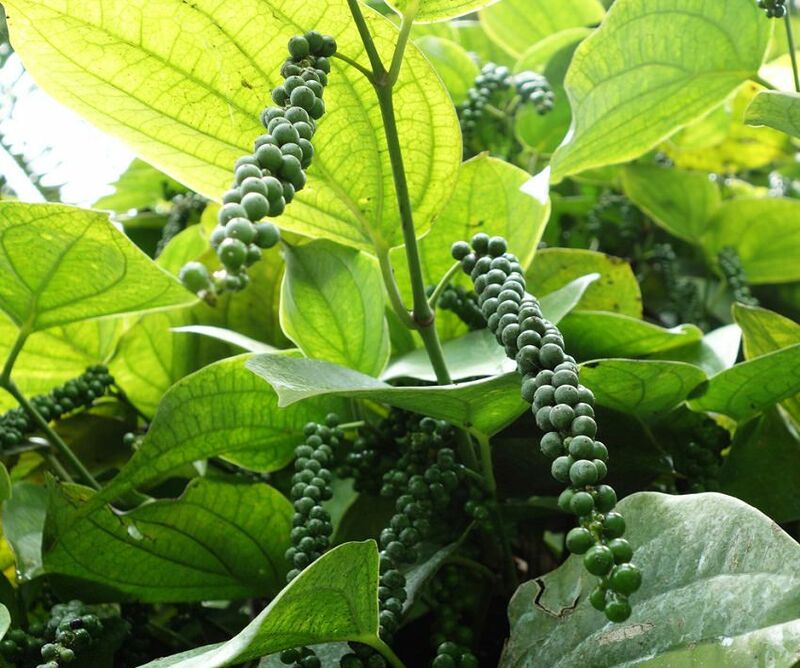 The use of organic cultivation and the use of natural fertilizers has become popular among cultivators around the world. With the objectives of building a greener and healthier world, AB Mauri has always been striving to strike a total balance of the eco- system. Organic farming is crop production method that promotes environmental sustainability. While optimizing resource use, it ensures that the crops produced are nutritive, healthy and pollution free. Producing healthy, nutritious and high quality food. Encouraging and enhancing biological cycles. Enhancing the long-term fertility of soils. Aids soil and water conservation. Maintains the diversity of the gene pool. Minimises pollution from outdated agricultural practices. Preserves and nurtures traditional knowledge in farming methods & seeds varieties. Minimizes the negative impact of social and ecological impact of farming systems. "Organic farming seeks to provide consumers with food that is 100% natural and prepared in a manner that is beneficial to our environment. Nowadays consumers are very knowledgeable about the health benefits of organic food products and the demand for organic food is on the rise. Scientific studies state that Fresh Organic produce contains many more vitamins, minerals and enzymes. 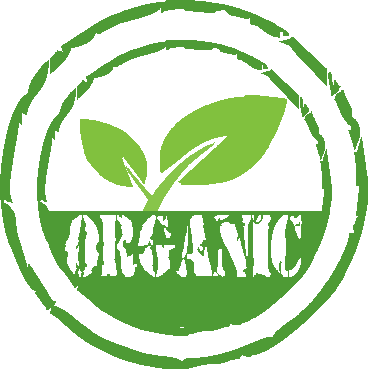 Organic products protect us from toxic and chemical induced diseases while nourishing our bodies to promote good health." We do believe that “ Health is Wealth”. Thus, going in the Organic direction is way to show that “ We Care for the World”. We take pride in having captive cultivation programs in India for chillies - PCP Chillies (Pesticide Control Program), spread in the states of Andhra Pradesh and Karnataka, and organic chilli cultivation. The PCP Chilli program (similar to IPM), into its third year, is one of the popular programs across our global customer base, especially the European, South Asian and American markets. Pesticide Control Program (PCP)is a sustainable approach to managing pests by combining biological, cultural, physical and chemical tools in a way that minimizes economic, health and environmental risks." In addition, Cochin Spices is also active in field of organic spices especially Black pepper, red peppers (chillies) & turmeric amongst others.